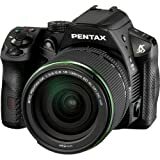 1,074 users liked the review and gave their verdict that this review was intuitive enough to select or buy the Cameras [ SLR ] out of 1,106 users. Review fetched on November 12, 2014 by Best Gadgets. 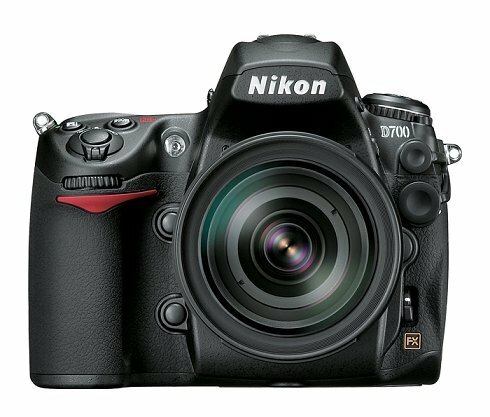 323 users liked the review and gave their verdict that this review was intuitive enough to select or buy the Cameras [ SLR ] out of 347 users. Review fetched on November 12, 2014 by Best Gadgets. 101 users liked the review and gave their verdict that this review was intuitive enough to select or buy the Cameras [ SLR ] out of 109 users. Review fetched on November 12, 2014 by Best Gadgets. 52 users liked the review and gave their verdict that this review was intuitive enough to select or buy the Cameras [ SLR ] out of 56 users. Review fetched on November 12, 2014 by Best Gadgets. 32 users liked the review and gave their verdict that this review was intuitive enough to select or buy the Cameras [ SLR ] out of 34 users. Review fetched on November 12, 2014 by Best Gadgets.